Today, I am going to discuss about physical therapy. 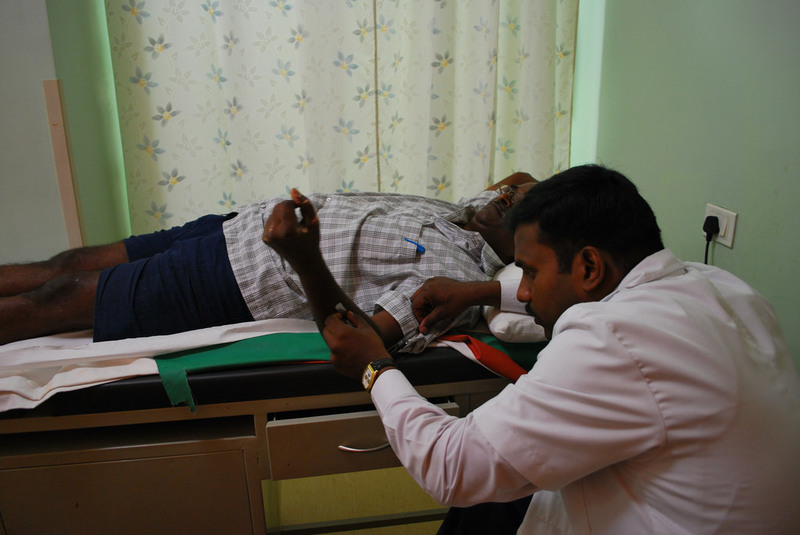 Physical therapy means helping or treating patients who has physical deformities, bone injury, muscle injury, back or spine problem, resulting any illness disability, ageing, nerve injury, movement difficulty by physical exercise, heat therapy, massage therapy, and who does this treatment called physiotherapist. It is an health care profession. 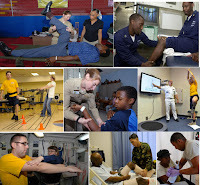 Physiotherapist generally works at Hospitals, Clinics, Rehab Center and or self employed. Physiotherapy helps us relieving muscle pain, bone issues, musculoskeletal issues, movement, and help with our illness related disabilities. They treat the patient with the help of physical movement, exercise, heat therapy, massage, and sometimes with the help of tools or machines. Orthopedic Physiotherapy is the most common professionals but there are different types of job professional in this field. Orthopedic physiotherapist generally treats the patient who has difficulty with movement, bone or muscle related injury or issues. Physical therapist has a big role in our health related issue on present time because we face off lot of accidents in our life so we need quick recovery from those accidents or injury with the help of physical therapy. If you are completed your 12th grade from PCB (Physics, Chemistry, Biology) stream with 50% marks then you are eligible for BPT (Bachelor of Physical Therapy). This course has 4 years duration after that you have to complete 6 months clinical internship then you started working as a physical therapist. Most of the colleges provide placement so you have no concern about jobs or placement. It is very demanding job. Otherwise you can complete a 3-year course of DPT (Diploma in Physical Therapy) then you started your carrier as a physiotherapist. You can also complete a 2 year course of MPT (Masters in Physical Therapy) then you achieve a better opportunity. During this course they have to learn about human anatomy, bones, muscles, nervous systems, musculoskeletal systems and different type of tools uses during treatment. In USA there are more stages to be a physiotherapist first of all you have to complete your Bachelor degree in health care field then you have to complete a Doctor Physical Therapy Program then meet your state licence then complete your residency (optional) then finally you get your Board Certification. It is a long process but profitable health care profession. Salary ranges for fresher 5000 to 30000 k per month in India and if you 10 to 15 years experience in this field then you earn up to 50,000 to 1,00000 per month. If physiotherapist work as a self-employed then they earn more based on their knowledge and experience. In USA they are working and earning on per hour basis. They earn averagely $35,51 per hour. 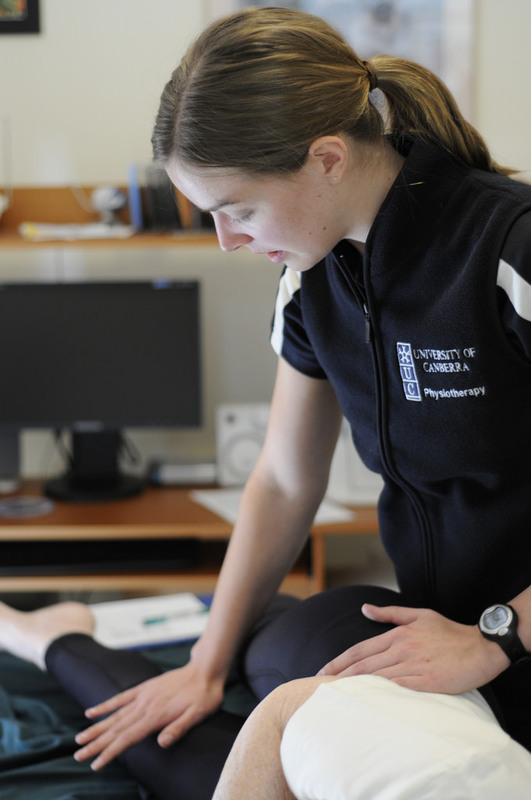 The average salary of a physiotherapist in the World is $28-29. The physiotherapist treat the patient on a different way like heat therapy, exercise, massage therapy or help with tools, physically, etc. They used different type of tools or machine as needed. Physiotherapist can open a center but it is expensive. Government also provides loan for this purpose. So, physiotherapist works as a self employed also. Physiotherapy is very responsible job and if you have caring nature and have interest in treat or help people with care, skills and knowledge then you can choose this profession.